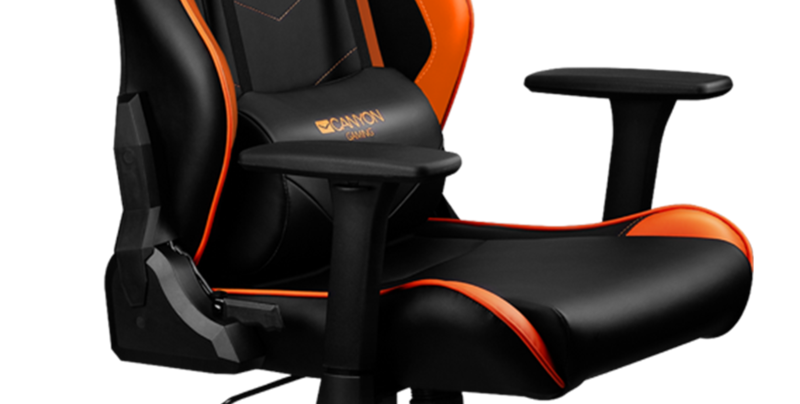 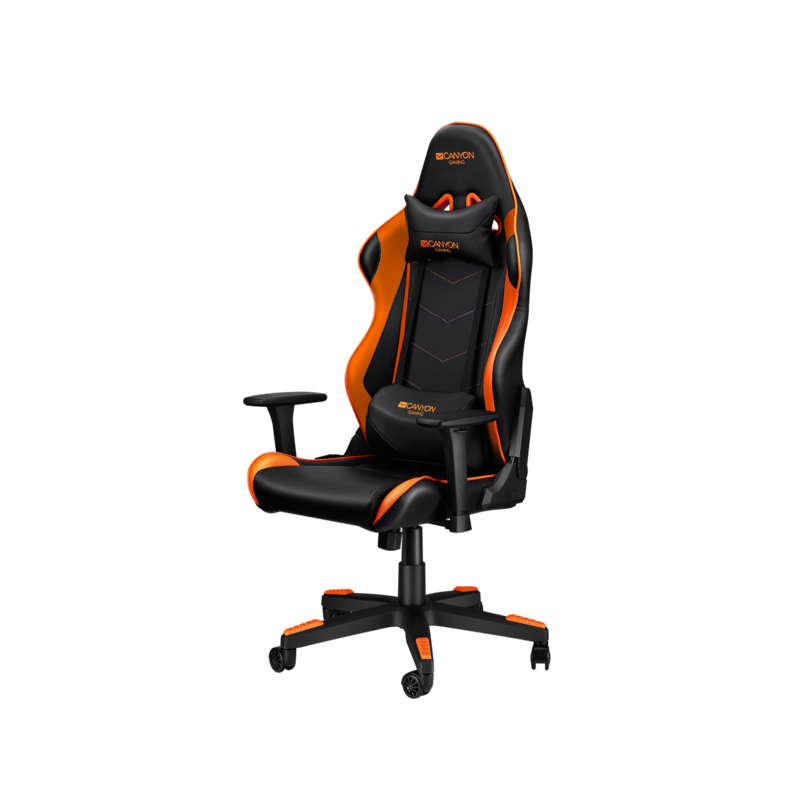 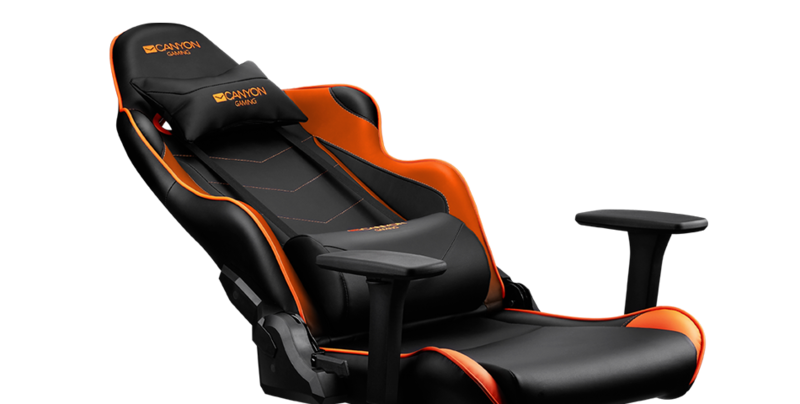 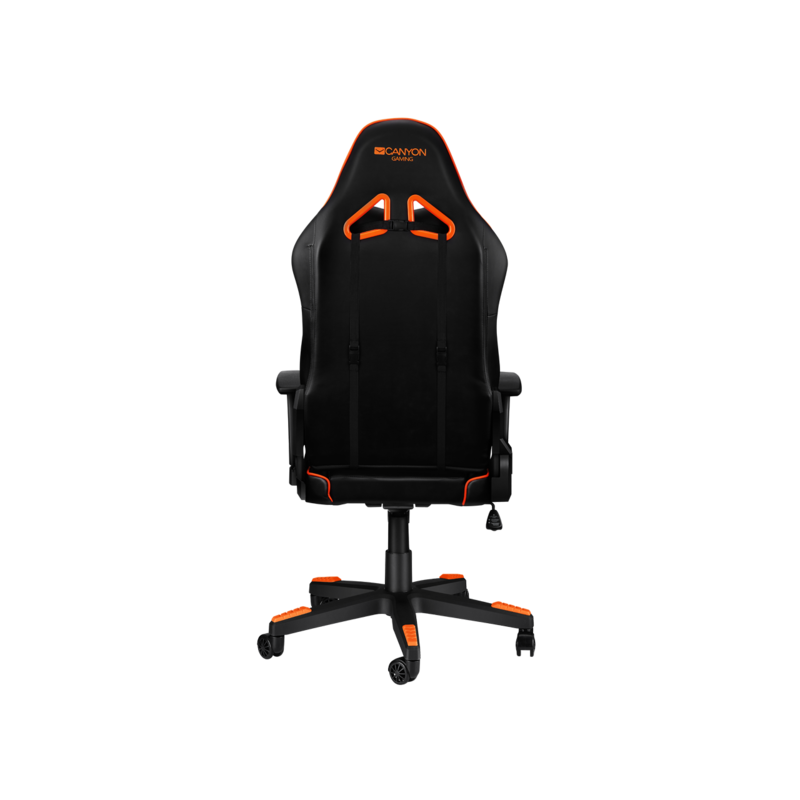 Gamers looking for an all-round gaming chair should consider this model. 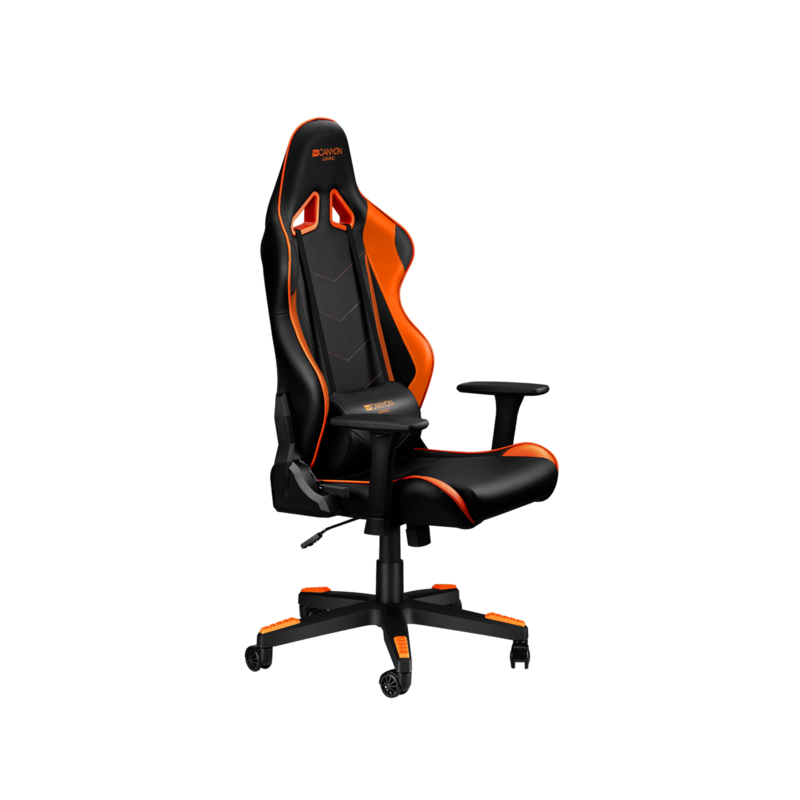 It is built on a firm 1.5 mm metal frame and has a fantastically built base with 60 mm Polyurethane caster wheels that will offer your hours of comfort. 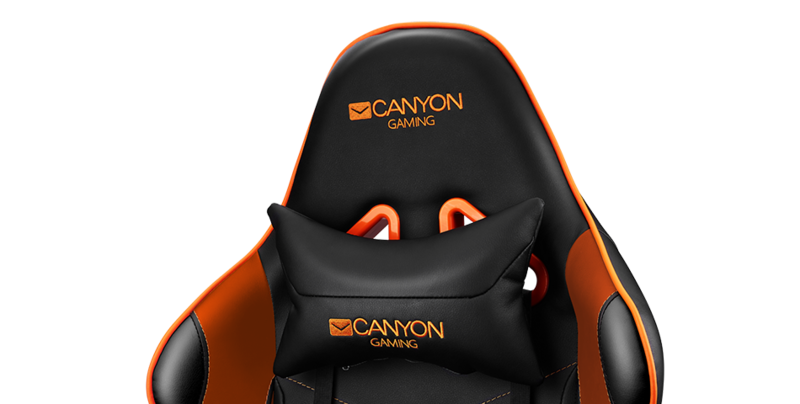 High-quality memory foam under awesome eco leather covering will turn the longest gaming session into a real pleasure. 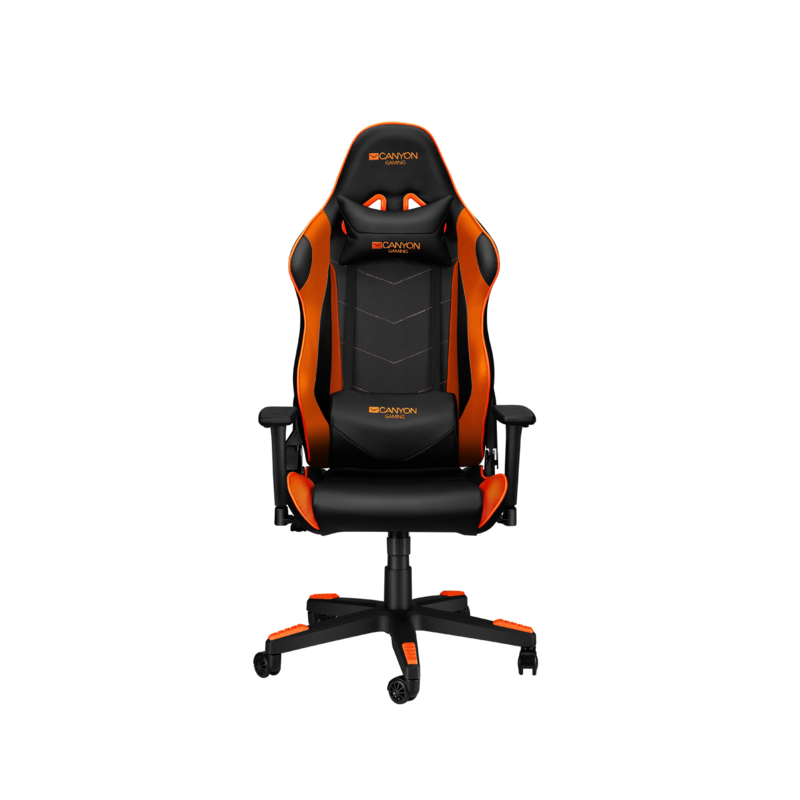 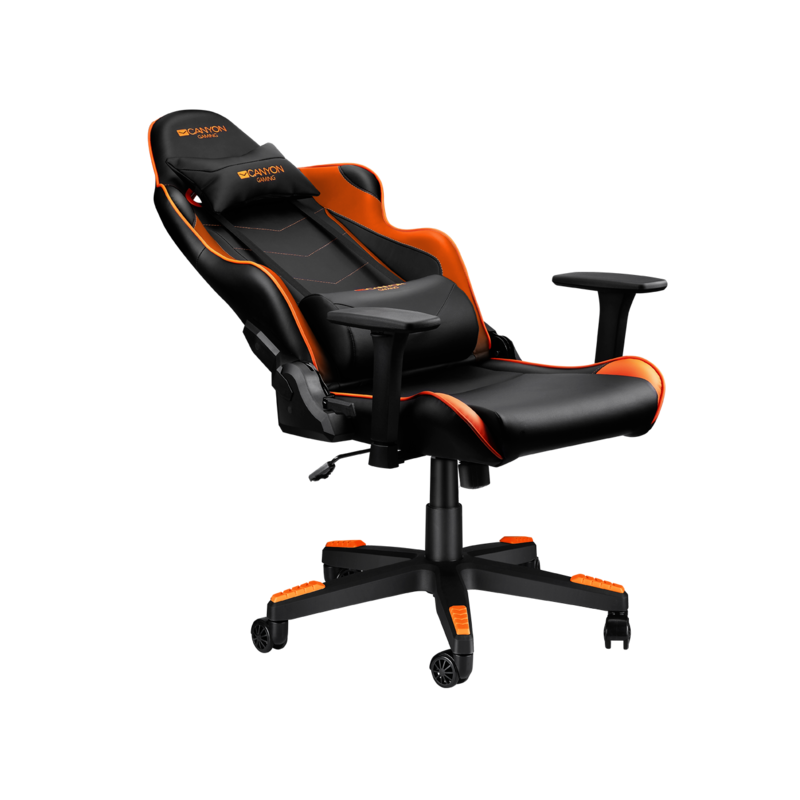 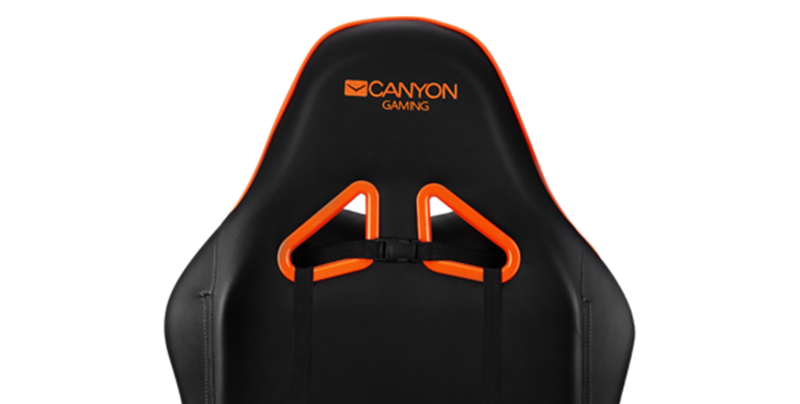 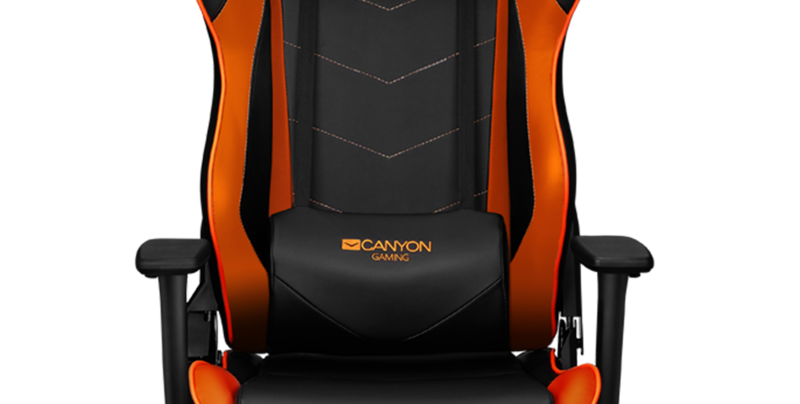 The chair has full reclient function and you’ll be able to lock it in any angle between 90° and 165° when you want to sit back and relax from intense battles. 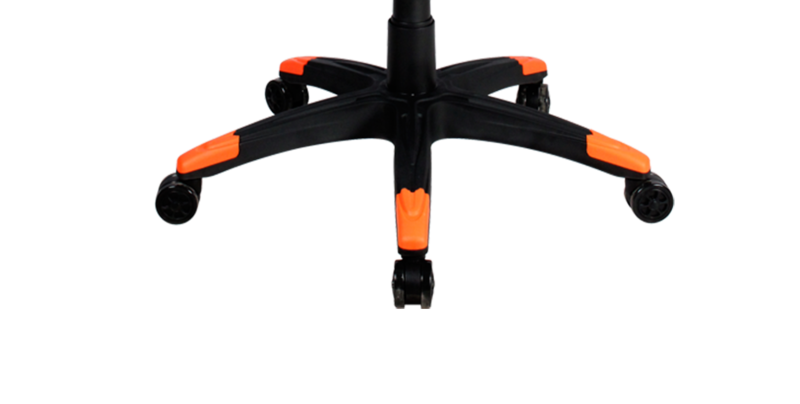 The arms can be moved up-down, back-forth and 15 degrees inward and outward to provide extra comfort for arms. 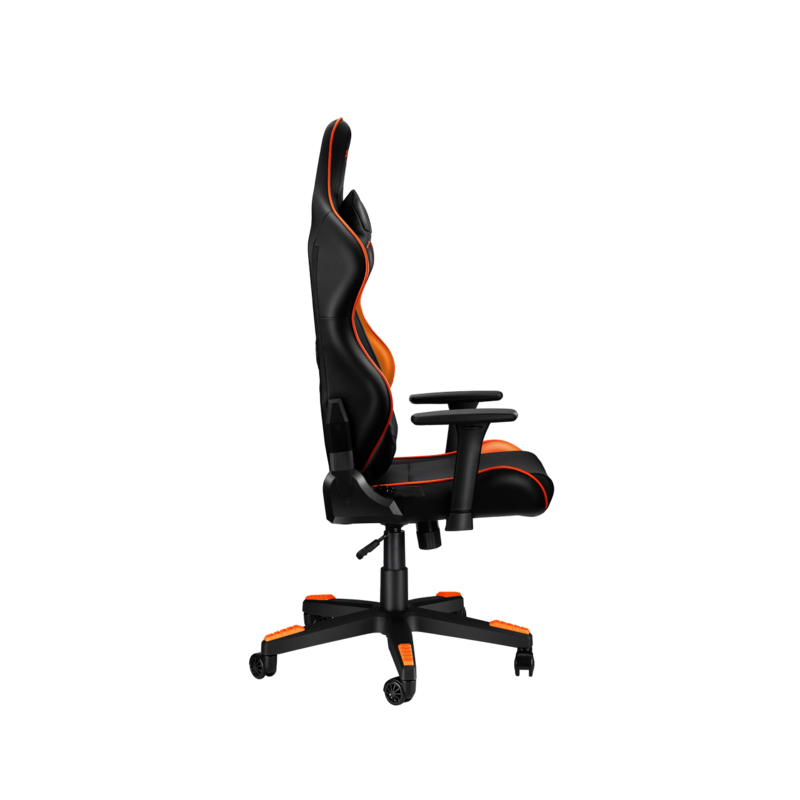 The armrests can be adjusted vertically, moved back and forth and 15 degrees inward and outward as well. 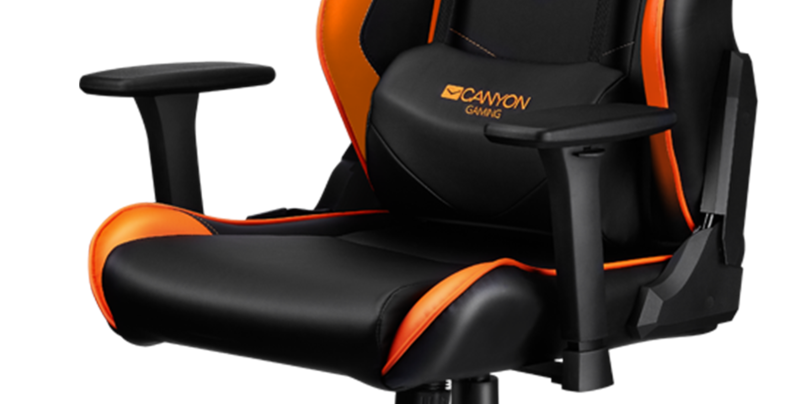 They provide flexibility to make sure your elbows feel right during intense battles. 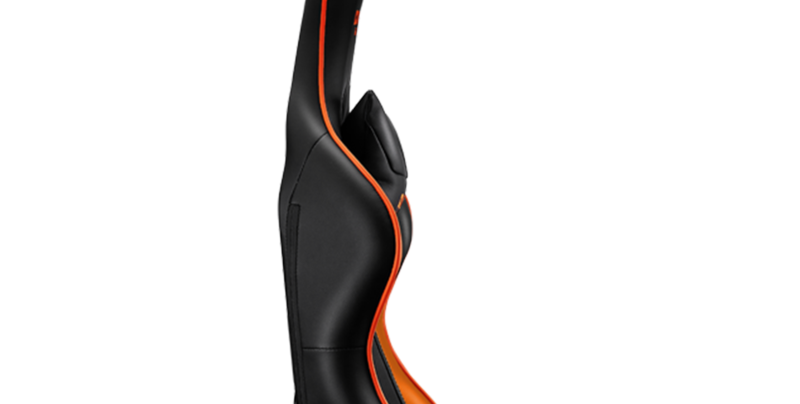 This feature helps you to sit tightly and confidently through hours of gaming.